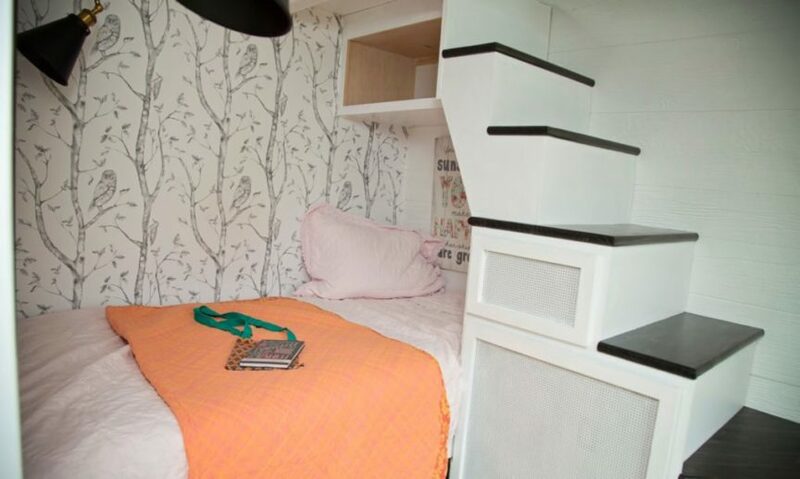 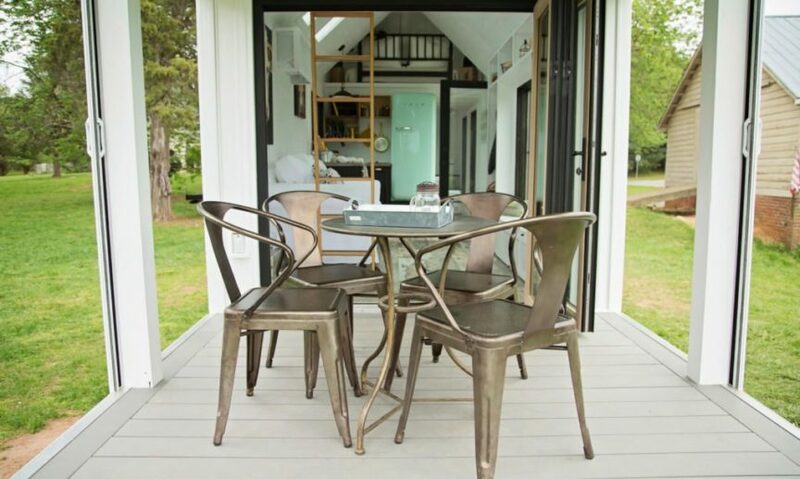 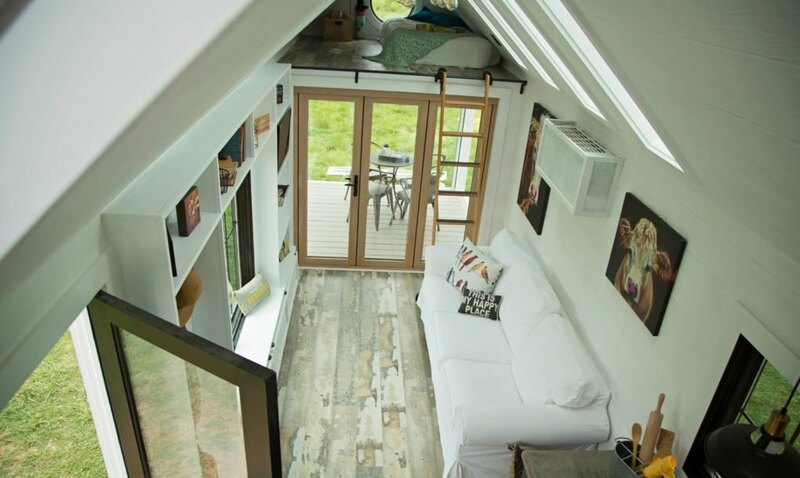 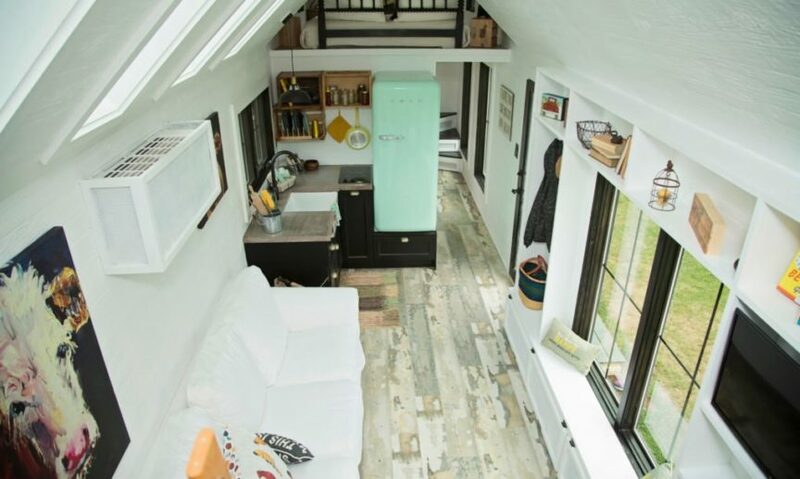 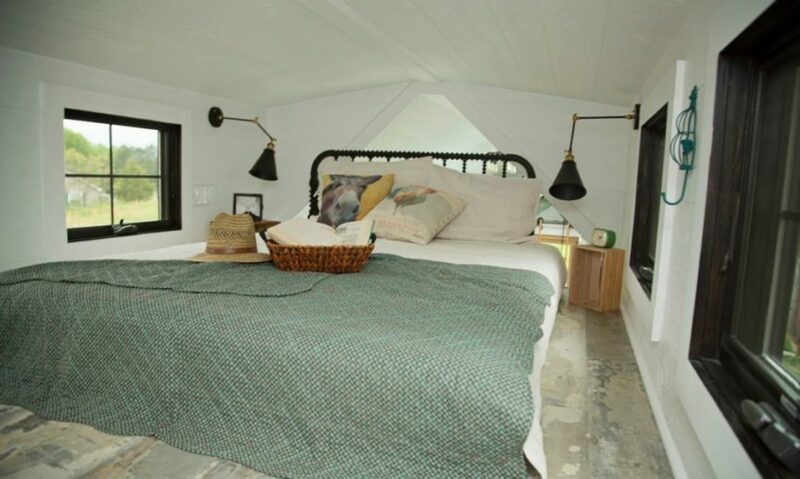 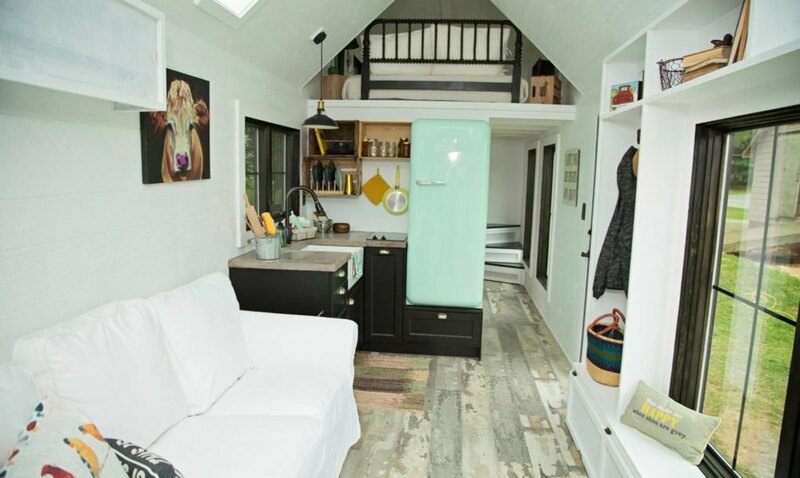 If there is one thing that typically eludes tiny home design, it’s open-air space. 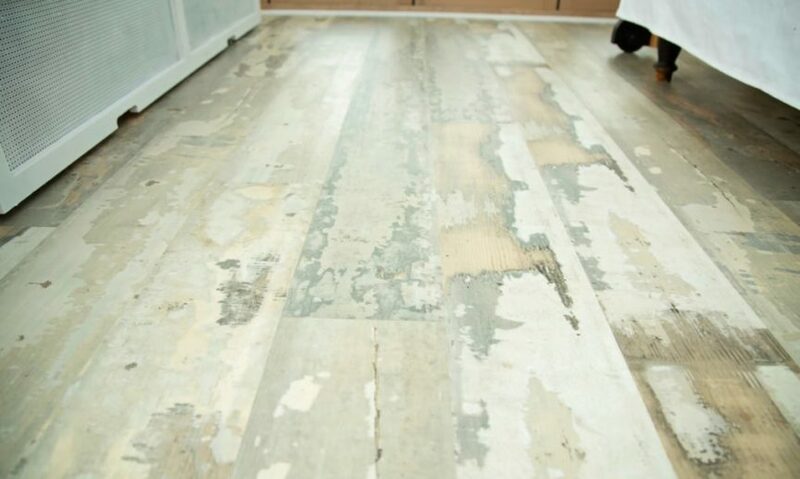 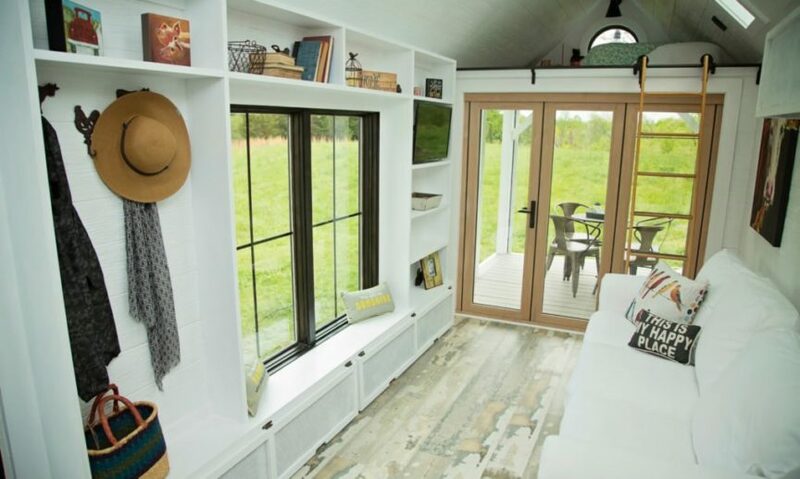 That’s what makes this gorgeous, modern farmhouse so incredible. 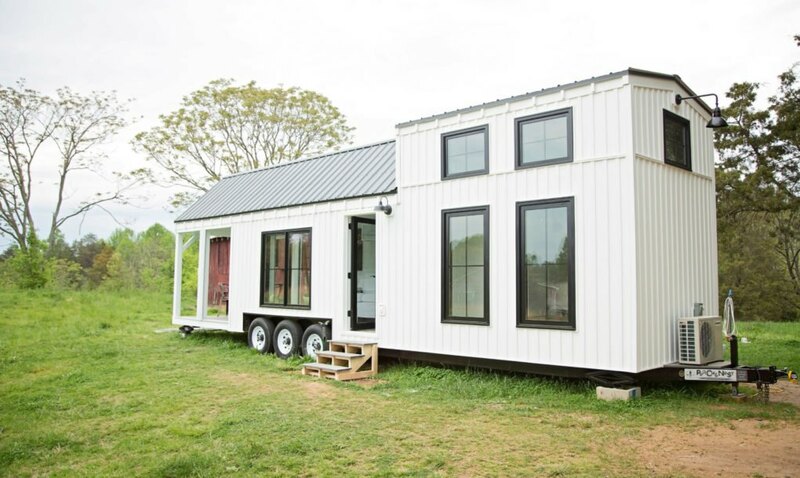 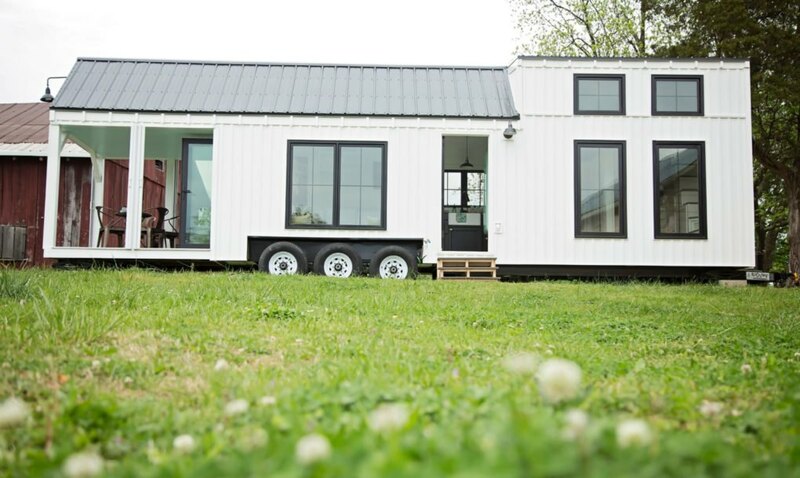 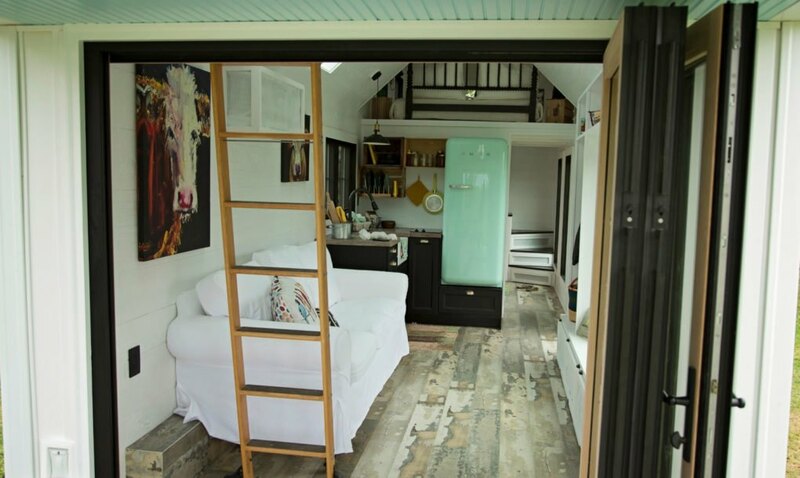 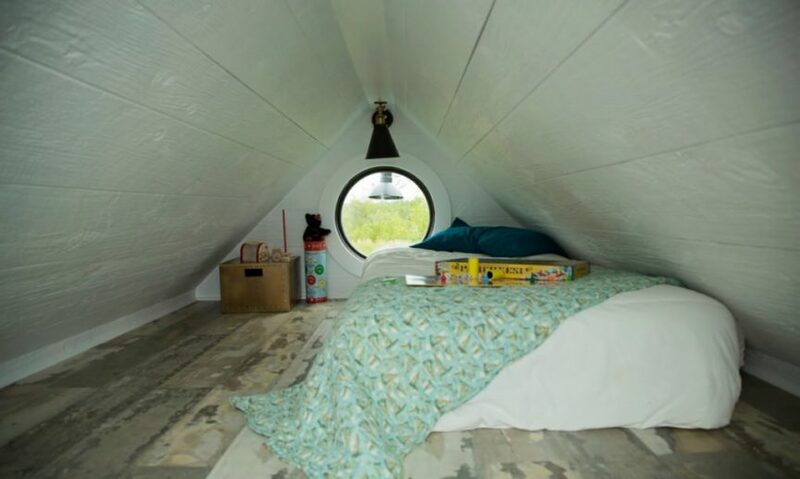 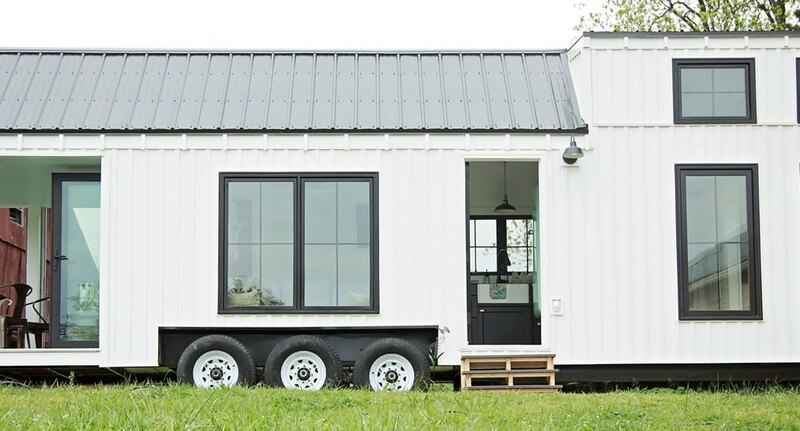 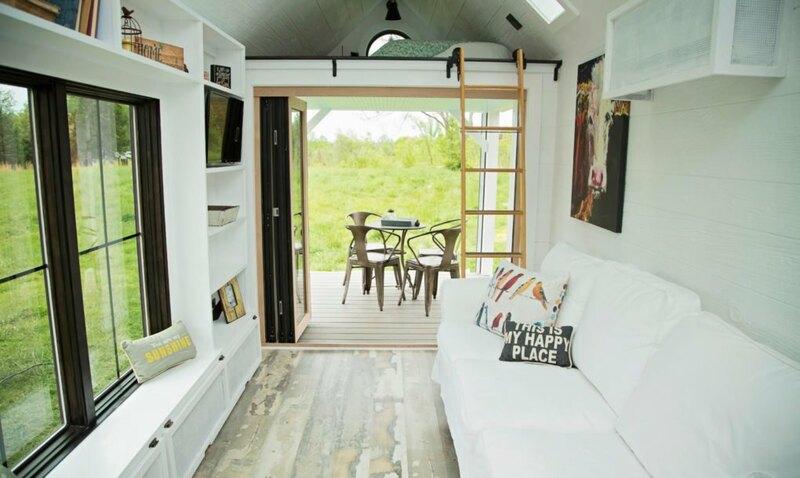 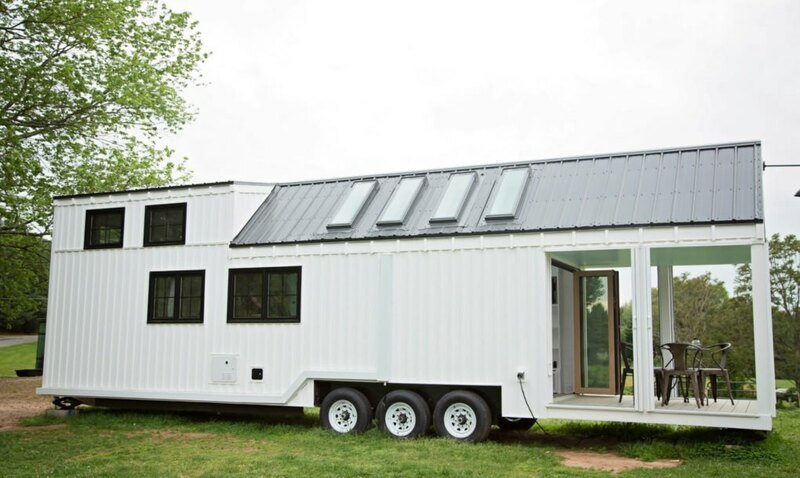 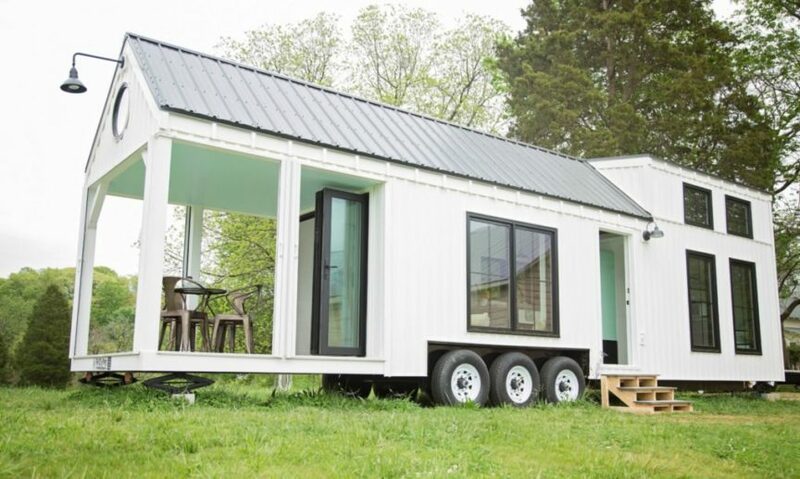 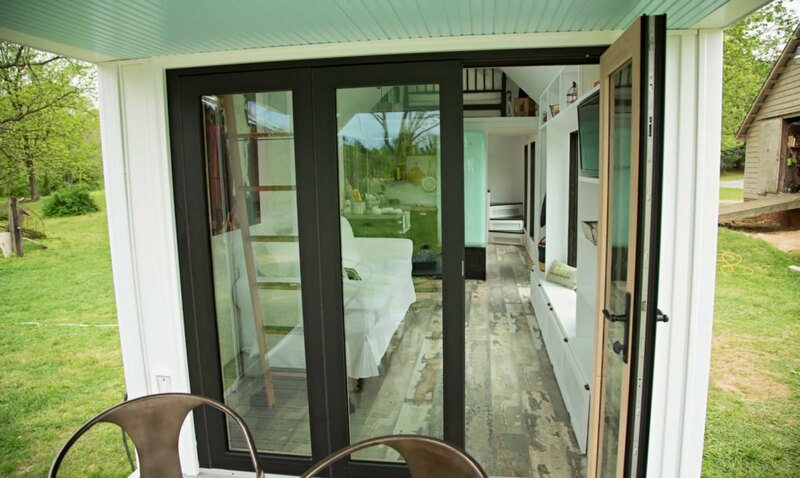 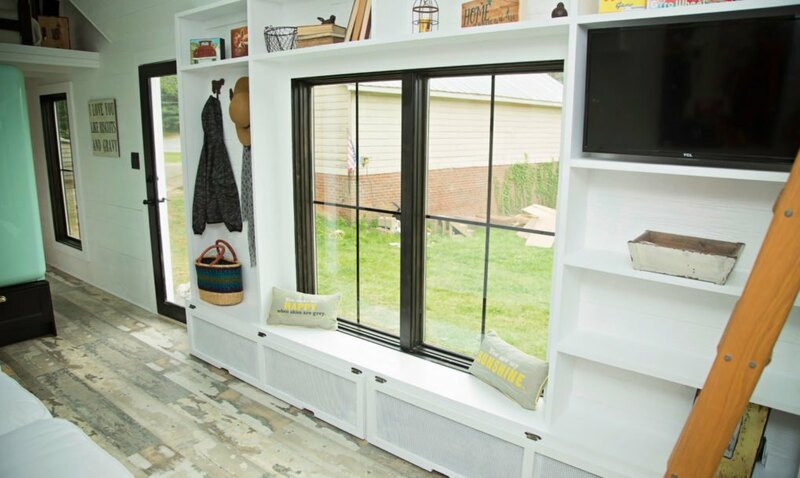 Designed by Perch & Nest, Roost 36 is a tiny home on wheels with a large front porch, which was built out of 100 percent recycled composite materials. 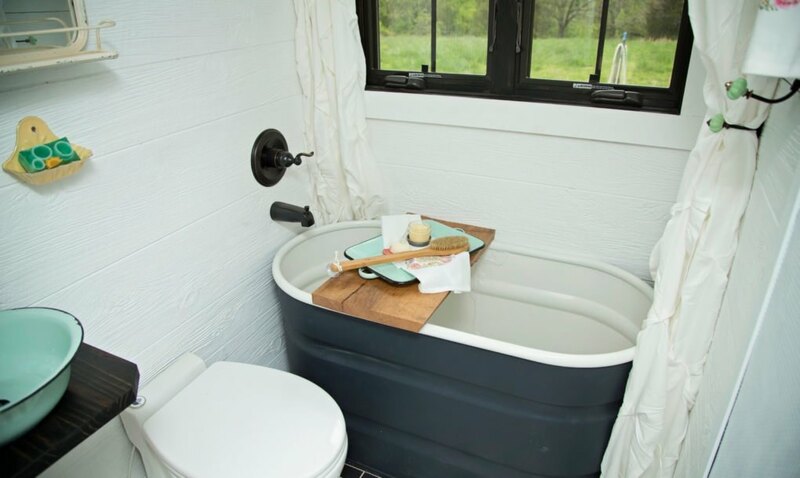 If you’d like to visit expect to enjoy the serenity of the area, especially the roaming farm animals and expansive nature found on the site. 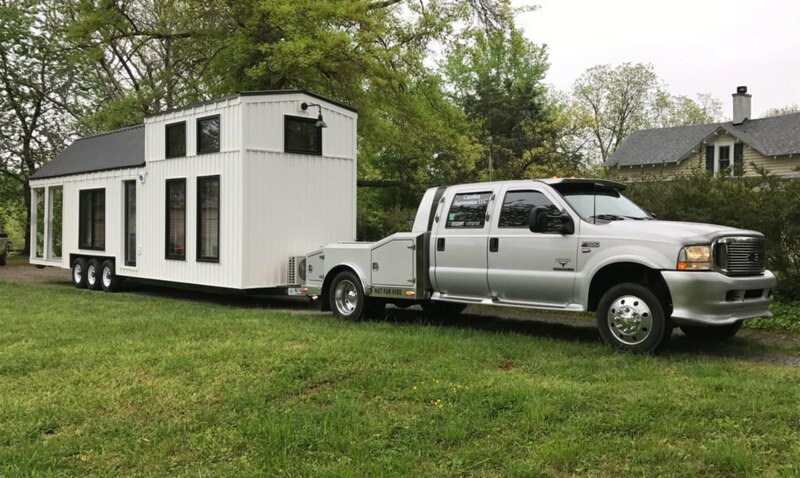 Hanging Rock and Pilot Mountain state parks are a short drive away and offer tons of hiking and biking trails.